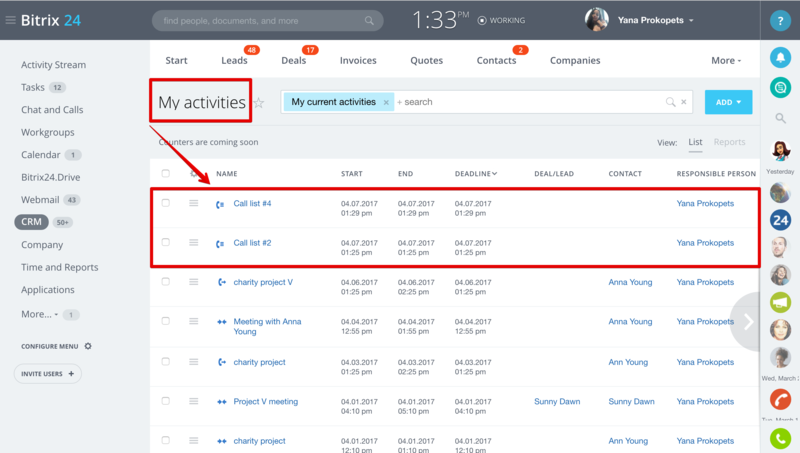 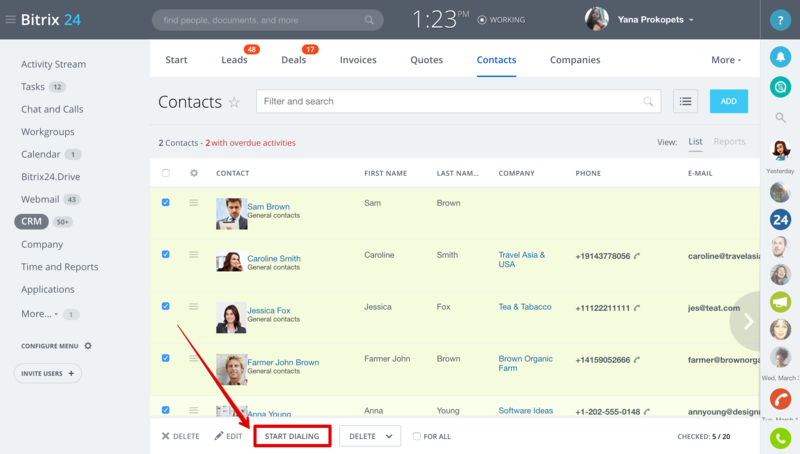 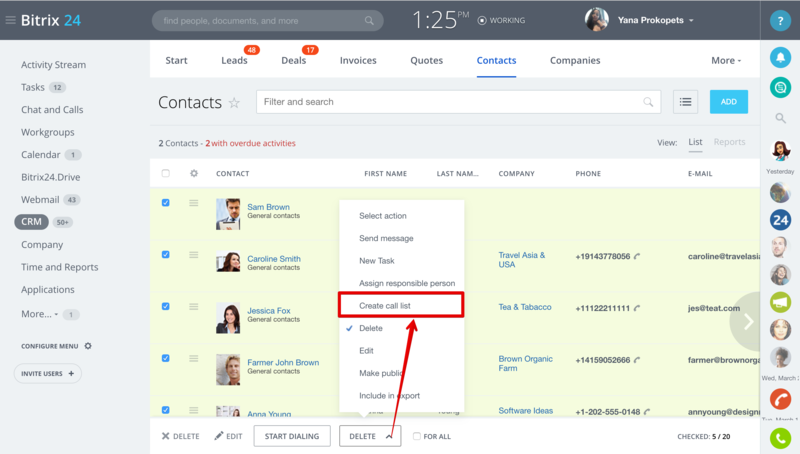 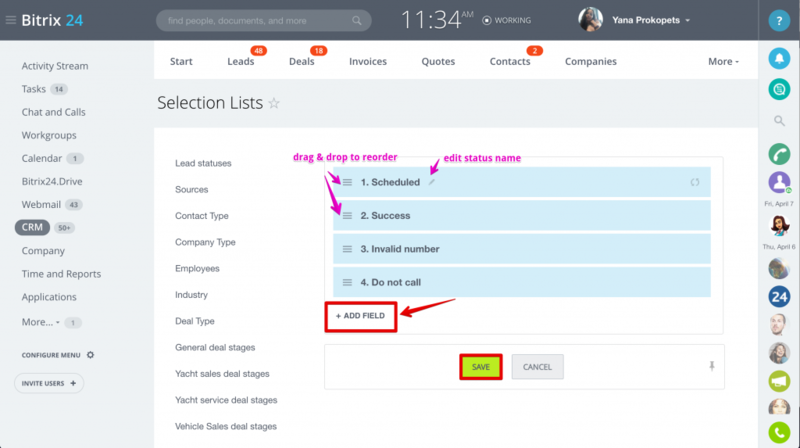 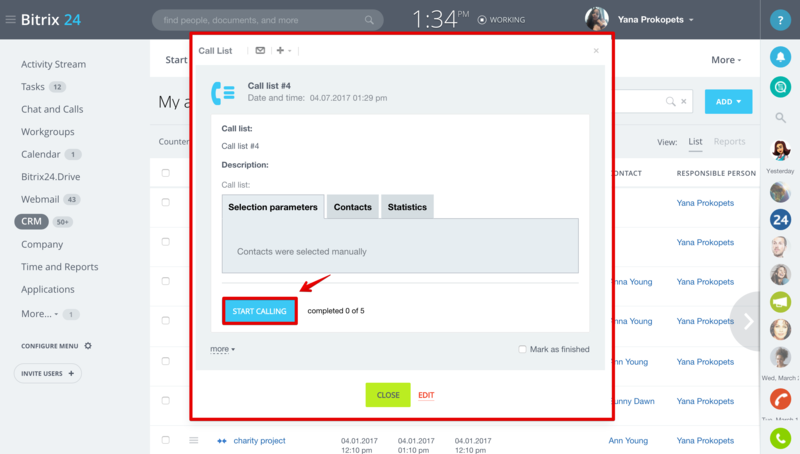 You can edit existing call statuses or add new ones in CRM > Settings > Start Point > Statuses & Dropdowns > Call Statuses. 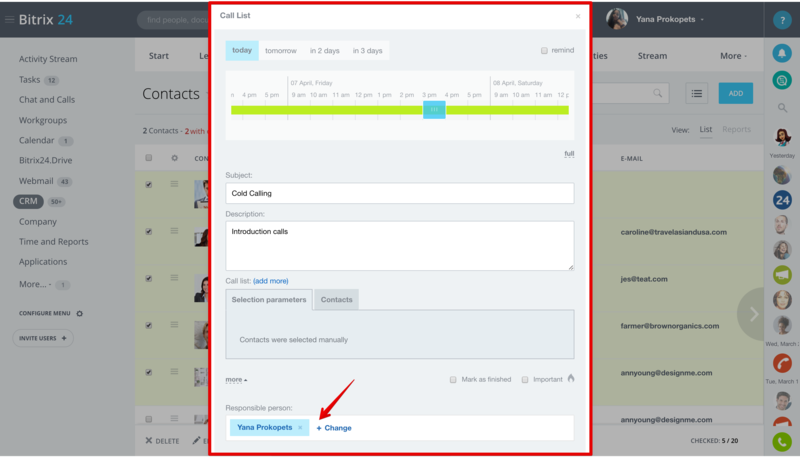 Drag & drop statuses to reorder them. 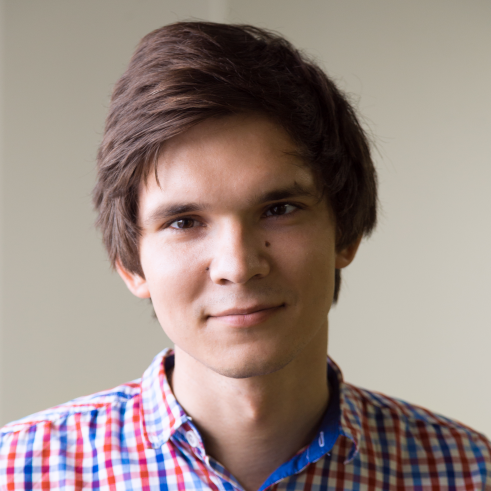 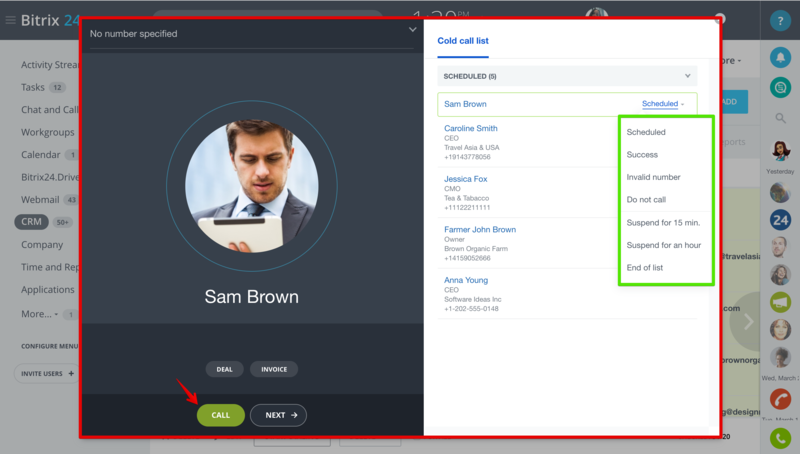 Automatic dialer is available to Bitrix24 commercial plans subscribers only.